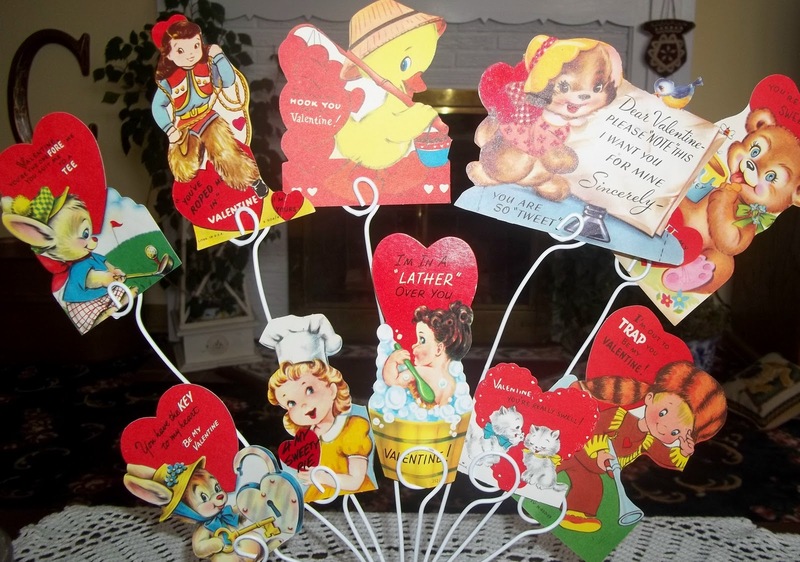 Earlier this week I shared some older valentines from my grandma's album dating from the early 1900's to the 1930's. 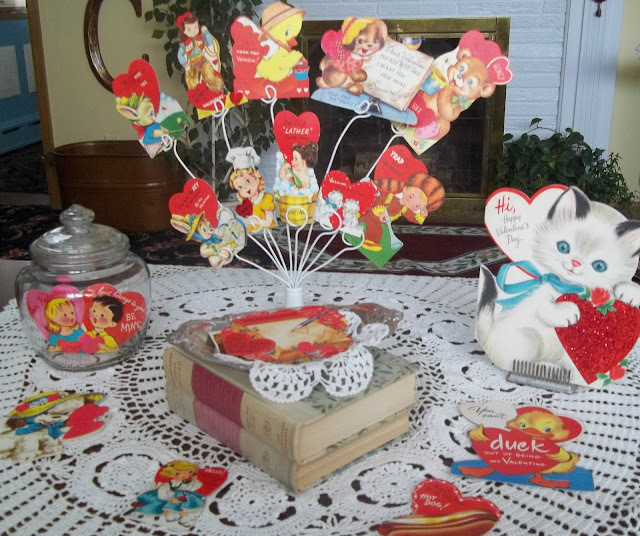 Today I am sharing some of my old valentines from the late 1950's and early 1960's, and also ways I display them. The graphics and sweet sentiment on these valentines brings me back to the time we all had only one phone per family (a landline), one television set, no electronic games, 45's on a turntable, penny candy, and our innocence. 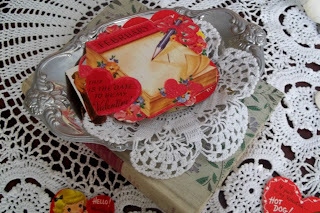 Old valentines are lots of fun! 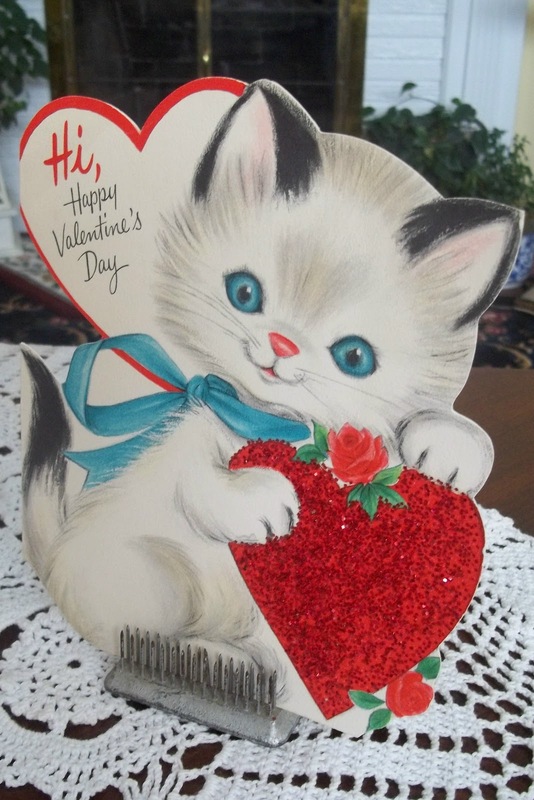 Looks like we have the same love for Vinatge Valentine's..You bet I love these..That kitty is so cute. German cards. And a few framed. 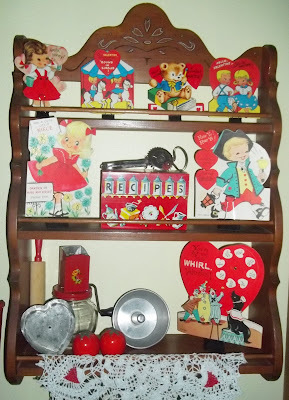 But doing Valentine shows my cards come out of the boxes for the shows and I get to see them once again. I must confess, I also look at them through out the year..I'm hooked. Oh my how beautiful. 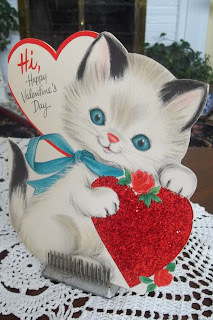 I love your vintage valentines. 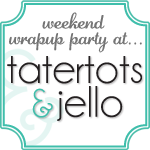 Visiting via tatertots and jello weekend wrap up party. First time visitor and new follower. 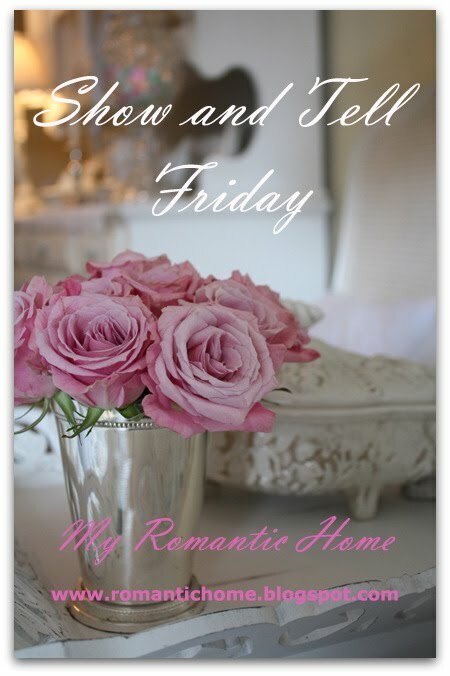 Thanks for sharing your beautiful valentines. Oh my how did you find me among all the TT&J entries? I think about 700 or so. Thanks for your comment and thanks for becoming a follower. 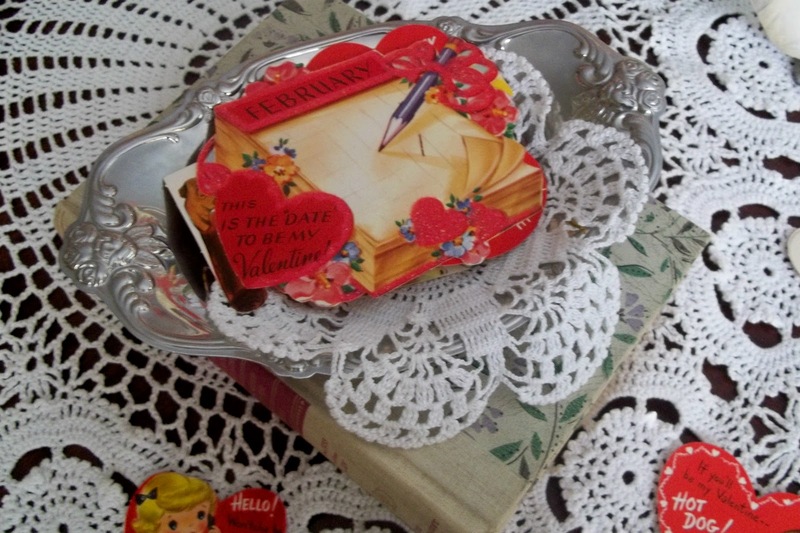 Your vintage Valentine collection is amazing! 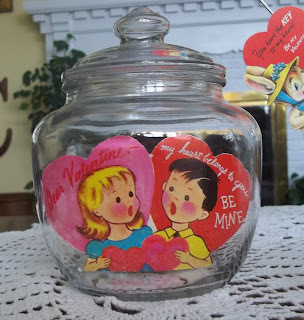 Takes me back to memories of grade school Valentine's Day parties. 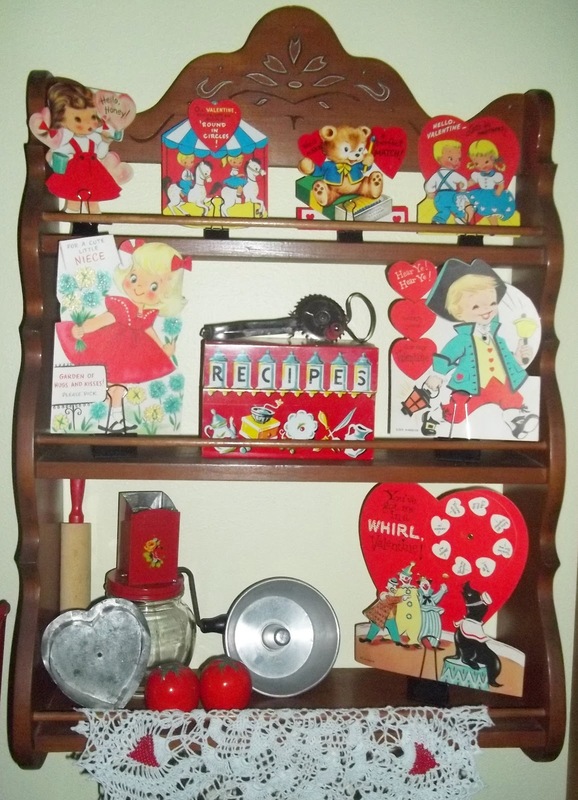 I loved seeing your vintage Valentine's! What a delightful collection of vintique valentines!